ELO boost has a competitive market with many companies, offering the same type of services. Still, there is a community that calls itself the ELO boost community. Since Riot does not approve ELO boosting, there is no formal evidence to it. It works anonymously. Smaller groups of ELO boosters like at Boostroyal, form a community where they connect each other. Many of them, who boost at the same division make friendships while they work together as they play duo games while boosting. It has the same rich community as League of Legends but from a whole other aspect. They share tips and share their work in order to enhance their performance. As it is true for most things, working in a community can ignite work morale and enhance efficiency which is core element for ELO boosters as they want to realise profit out of their work. 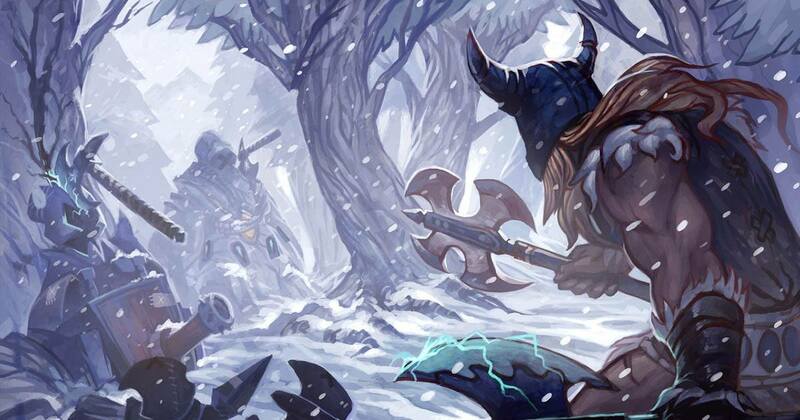 This community differs from the classic League of Legends player communities because ELO boosters cannot play just for fun and share the most fun stuff with each other as they must combine the pleasant gameplay and their hard-working skill and mind-set. Many are eager to join the crew but only a small percentage of gamers are capable of joining. Boost royal receives many applying letters every day as players want to join our team as boosters. The main reasons why so few can make it are the following. The ranked requirement is to be at least in master tier by the time you want to join. The second reason is, that even if there are many players who reached master tier, either they apply when they are not master any more or they just do not have the perseverance and the right behaviour that it takes to be a great ELO booster at Boostroyal. Working while playing a game is just not for everyone. Some cannot make the difference between ELO boosting and playing League of Legends casually. These are the facts that make our community, the ELO boosting community so small but at the same time very cooperative. So these were some basic information about the community and the way this community grows itself. An important way that I forgot to mention before is connection. As in every area, it is the same for ELO boosting. If you have the right connections you can make it in to the community. But this will not guarantee that you will be able to stay there. In a following article, I will give you a detailed picture about the joining process and what will it take for someone to become an ELO booster. Stay tuned!